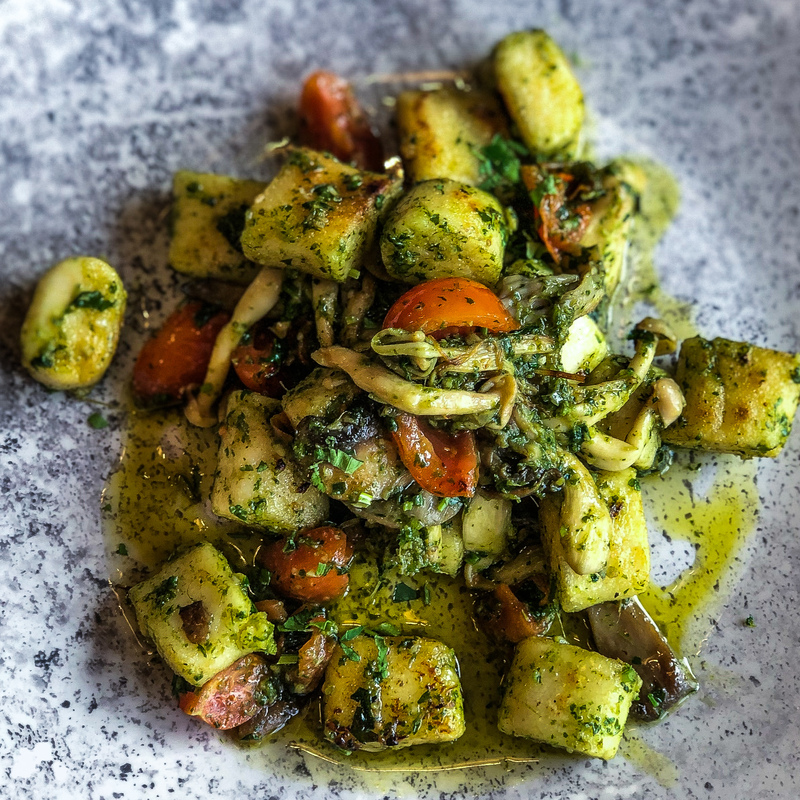 As increasing numbers of Londoners clamour for vegan food, it’s the trend that’s going nowhere. 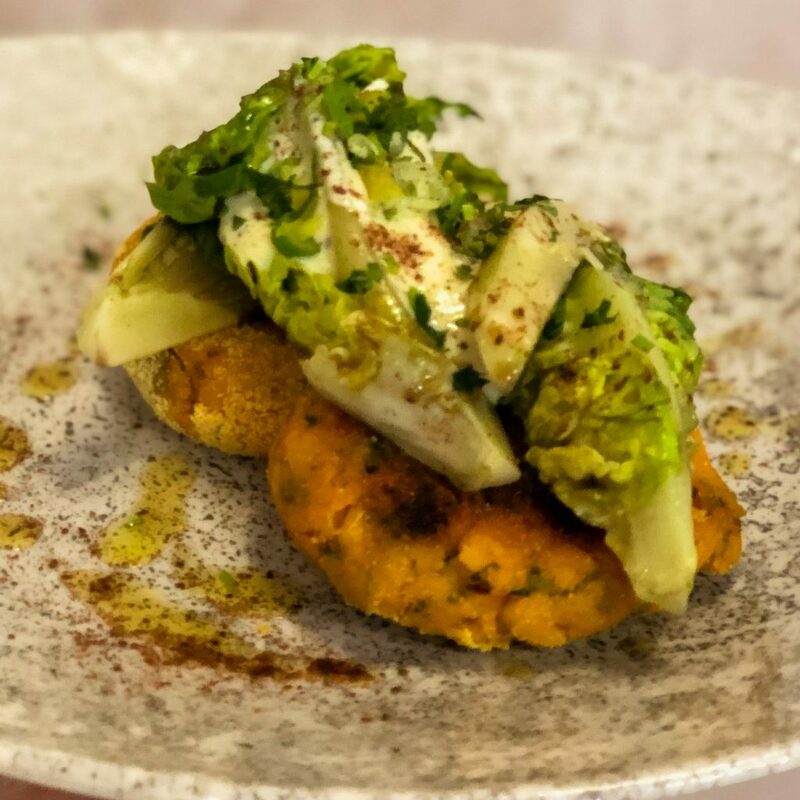 And now a new vegan restaurant has landed in London with a weekend opening offer of 50% off. 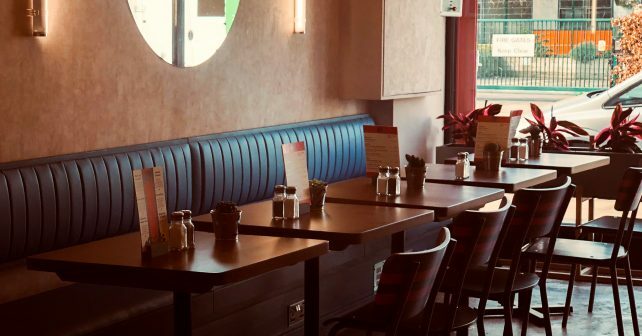 Plant-based cafe, Kiss My Grass, has a menu full of delicious dishes -whether you’re a herbivore or carnivore – and will be championing locally sourced fruit and veg. Think oven-roasted aubergine with garlic and ginger and sweetcorn and potato fritters with sweet Masala soy yoghurt dressing. Cheap wines begin at £4.50 a glass and peanut butter brownies and chocolate cake don’t break the bank at £2.50. For two days all grub is half-price (not alcohol) so that’s a host of main dishes for just a fiver! 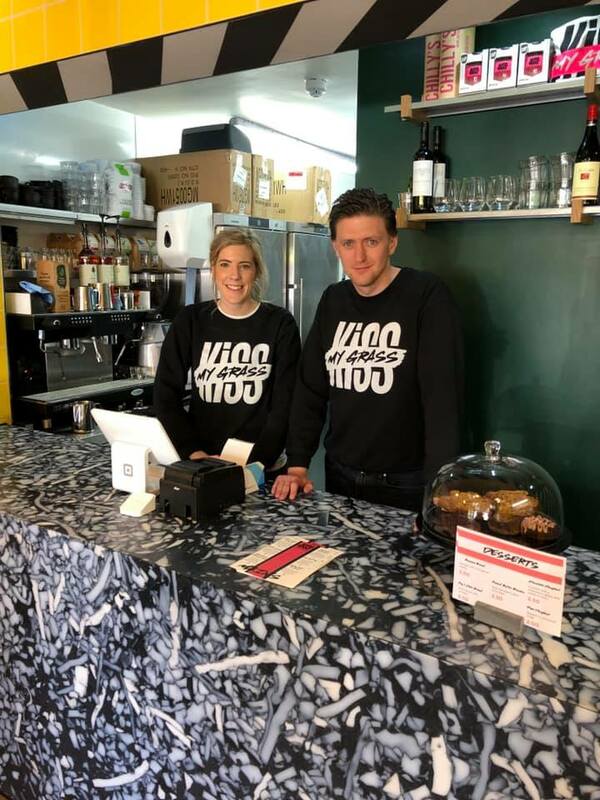 The cafe is the brainchild of 28-year-old former food PR Stephanie Shields, who thought of the idea after struggling to find vegan options for herself in SW London.